The Southernmost point of Sicily, Capo Passero (literally the sparrow cape), is also one of the most evocative spots of the island. A small stretch of coast in front of a little isle called the Isle of Currents. Before we tell you more about it, we suggest you to plan thoroughly your roadmap during your stay not to miss any landmark, and try to rent a villa in Sicily in advance, looking at the catalogue of Scent of Sicily. The isle can be “explored” in no time reaching it swimming from the beach of Portopalo di Capopassero. The charm lies in its location rather than in the island itself. This is indeed the point where 2 seas cross, or better still collide: the Mediterranean Sea and the Aegeum Sea. The currents that gave the name to the island are the ones coming from those 2 opposite directions, creating a unique tide pattern. Just standing in the water will make you feel just a dot in the immensity of the Mediterranean. If you want to visit the beach of Capopassero you can choose a charming luxury villa in Sicily from Scent of Sicily’s online catalogue. 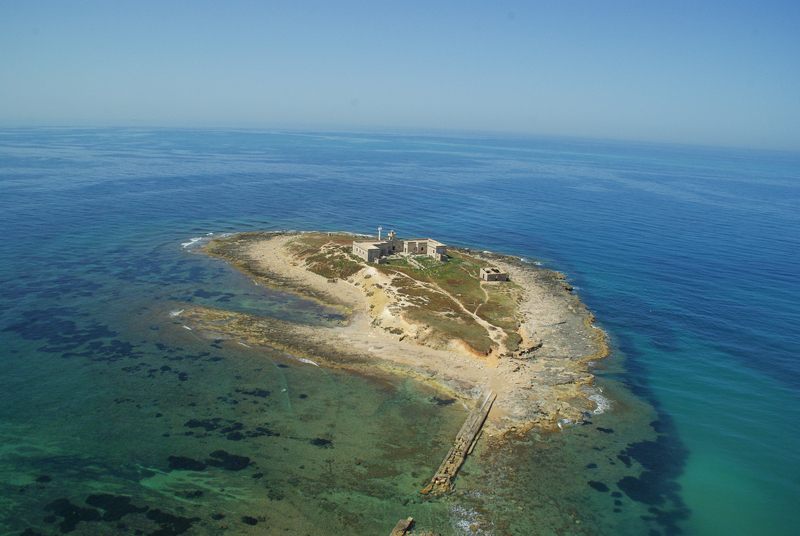 The island of Capo Passero is a naturalistic jewel, in fact it is considered an area of great botanic interest, by the Italian Botanic Society. The island offers sandy areas in the front of the village of Portopalo but also rocky and impervious areas. You can go on foot to the fascinating sandy area, characterized by crystal clear sea and sandy tongues that gently slop down, crossing the sea when there is low tide or with a small fishing boat that brings tourists to and from the island. all day long.